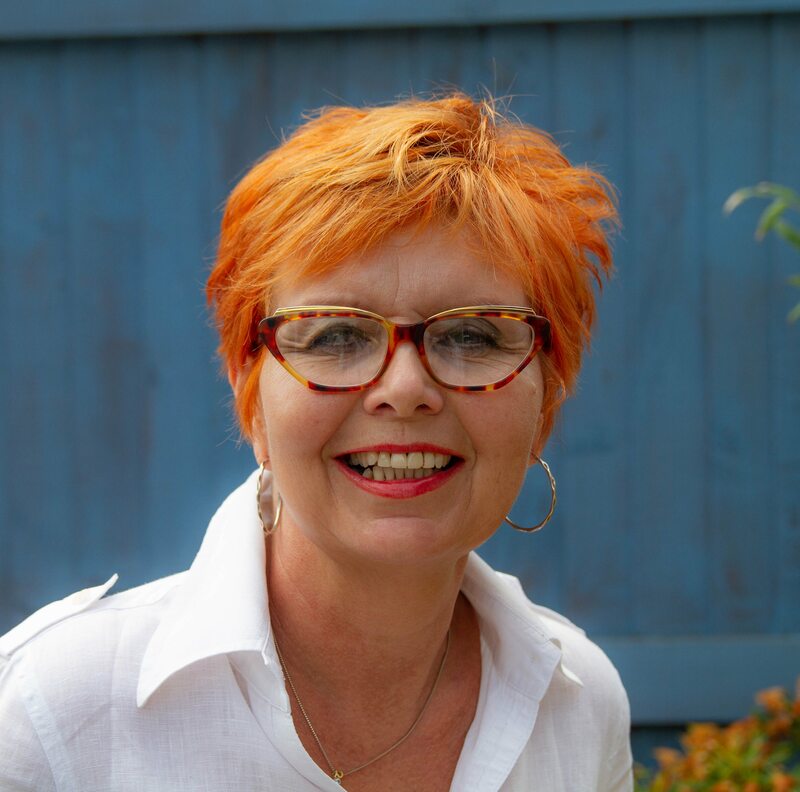 Counselling may be a daunting prospect for a lot of people therefore I offer a free half hour (no obligation) session for new clients to explore how counselling can help and for you to decide if I am the right 'fit' for you. I am a Person-Centred Counsellor and this means that you and your life experiences are accepted and respected as unique. Being willing to openly engage with your Counsellor is a key element to a successful outcome. The philosophy, simply put, is that the route to well being is aided by insight and awareness gained through a relationship based on trust, honesty, non-judgement and acceptance. Although family, close friends and colleagues can offer valuable support sometimes these same relationships can be the barriers to exploring honestly and openly just what you may thinking, feeling and experiencing. Counselling can offer you a different kind of relationship to explore the things that may be causing you concern whether it be: Anxiety, bereavement, depression, loss, relationship problems, sexual health matters, sexuality, stress or any other issue. I work from a specially created, stand alone, space providing privacy and comfort. Access is easy from the A27 and parking is provided.